We are a small congregation with a big welcome for everyone who enters our doors. We believe that God loves all his people and seeks to make His love known to them through His Spirit and Communion is open to all who love the Lord Jesus. Our Sunday morning services are mainly traditional in style, though we do include some innovative ideas on occasions. After services we serve tea and coffee and enjoy a chat to help get to know one another better and those who need transport can get a lift home. We have several opportunities during the year when we get together for lunch including Harvest, Christmas Carol Service, Easter and Circuit Services. People are important to us and to meet the needs of our community we have Pastoral leaders whose responsibility it is to care for those in need. 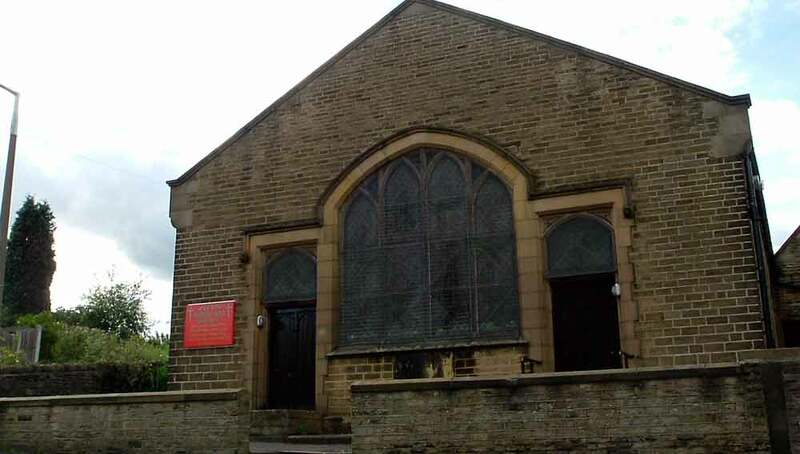 The Church building has recently been refurbished to make it more adaptable for multi-purpose use. We join with the other Churches in the Circuit for services and events and raise money for Home and Overseas Missions. We were the first Fairtrade church in Glossop and we use these produces for our refreshments. A variety of Fairtrade products are for sale in church. We are proud to have raise funds for a well in Mali, African and a farm in Africa via Oxfam. We regularly support the Shoe-box appeal and collect for Christian Aid.